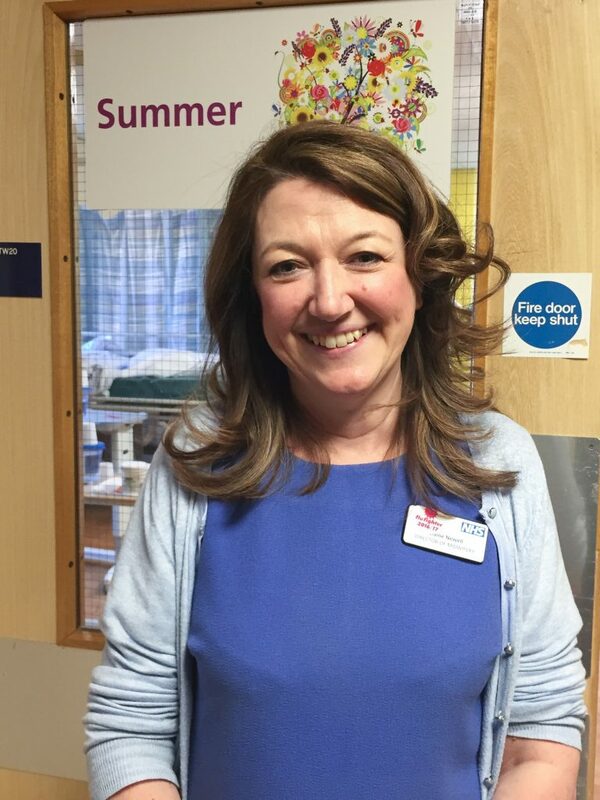 Sandwell and West Birmingham Hospitals NHS Trust is pleased to announce the appointment of Elaine Newell as its chief nurse. Elaine is the former director of midwifery at the Trust, which runs Sandwell, City and Rowley Regis Hospitals, and is noted for transforming standards of care within maternity services. She has been acting chief nurse since December last year and was given the job after an external process overseen by NHS Im provement.